" It's football time "
My wife loves this ...great job! 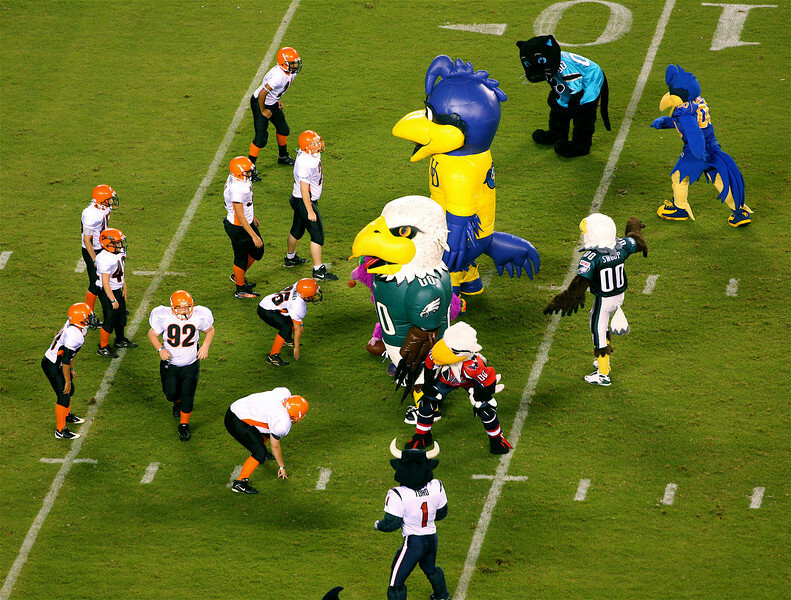 My money's on the mascots. Wonderful shot, great color, detail and comp.